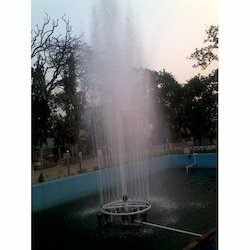 Usage: Decoration, Garden, Wedding,lake management system,floating fountain for lake and pond beautification, garden lake maintenance facility. We offer a wide range of floating fountains (Imploaders) that provide the much needed aeration for pond or lake. 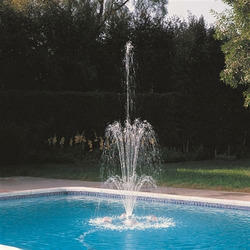 The pump bodies in the fountain provide a base for up to eight easy to change nozzles. These fountains are easy to maintain and can be used in residential as well as commercial buildings. Our BurstingJet™ is a unique fountain where the jet rises with a ball of water at the top. We are one of the foremost firms of Custom Floating Fountain. Our products are broadly extremely well-liked in varied places owing to their longer life.